I had a fantastic New Year's Eve up in Idaho, but I was really concerned when a friend snapped a picture of us and I saw terrible bags under my eyes. 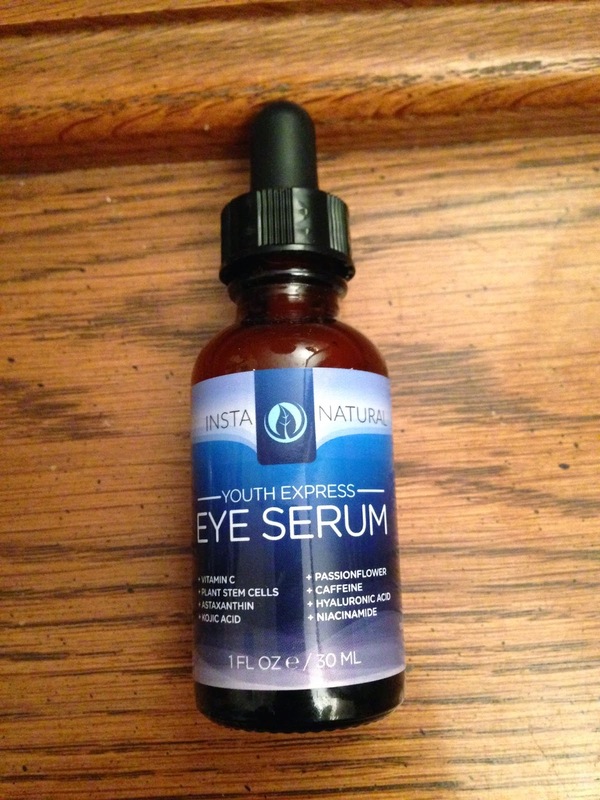 I decided it was time to try my next InstaNatural product, Youth Express Eye Serum. After less than a week, my undereyes were less puffy. The label says the product can be used morning and night, but I only use it at night because the serum is orange (and smells deliciously citrusy) and I don't know how that would be under makeup. 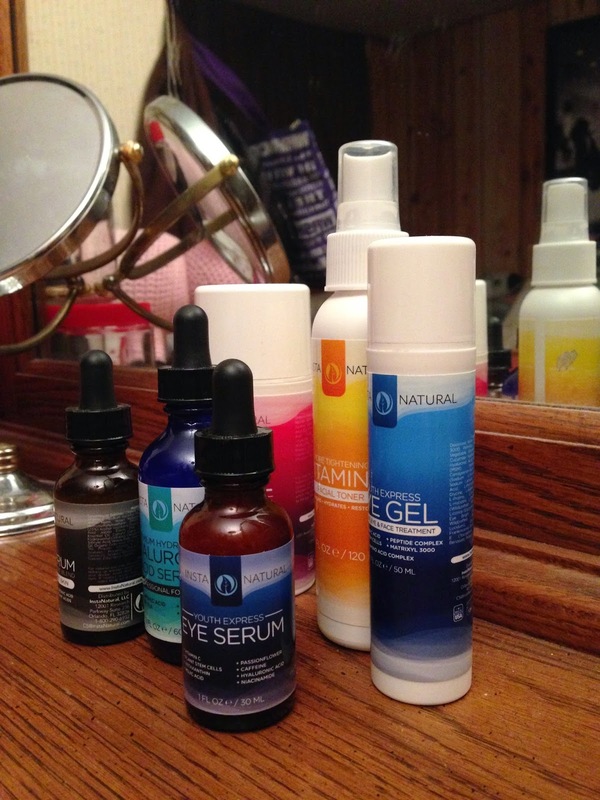 My last post talked briefly about one of InstaNatural's other eye products, the eye gel. The eye gel and eye serum are really very comparable. The eye gel sometimes seems to sit on the skin rather than absorbing in, but the eye serum never has that problem. I already mentioned the orange color of the eye serum, but the eye gel is clear. So between these two products, it's really just a matter of preference. And I prefer the serum. Stay tuned for more posts in my InstaNatural journey!